After an impressive season in League One thus far, Sunderland remain well and truly in the hunt for automatic promotion back to the Championship at the first time of asking. Owner Stewart Donald and manager Jack Ross have breathed new life into the Stadium of Light faithful after some catastrophic years of late, and the Black Cats have adjusted to life in the third tier with ease – but after the somewhat surprising departure of top scorer Josh Maja to French side Bordeaux, the club had to act fast in January. 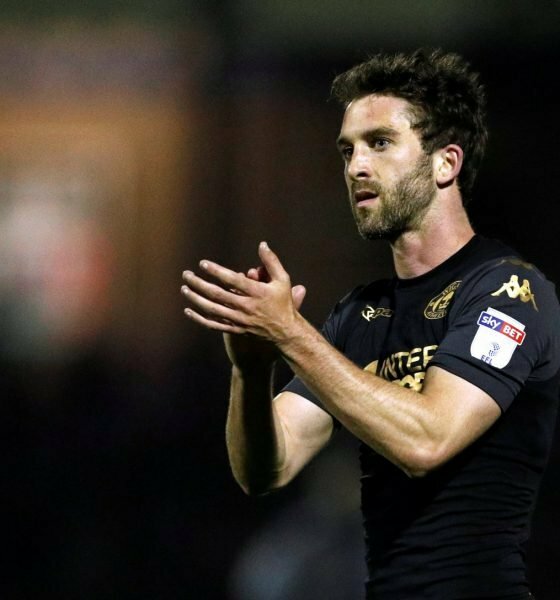 Not only did they complete the loan capture of Tottenham Hotspur forward Kazaiah Sterling, but the North East club also completed the signing of Wigan Athletic forward Will Grigg. 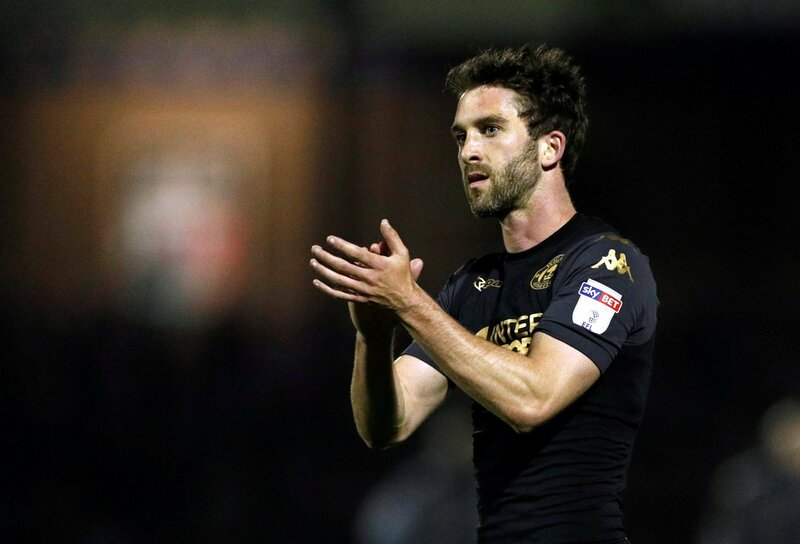 The 27-year old needs no introduction to League One having been a goalscoring master in the division over the last few years, and he will be eager open his account for the club sooner rather than later. Perhaps the only eyebrow-raising aspect about the deal is the fact that Sunderland forked out a hefty fee of £4million for the striker, which is still seen as a sizeable fee for a League One team, even in this day and age. So is it money well spent from Sunderland, or was it a panic signing in which they somewhat overspent? We recently spoke exclusively to EFL on Quest pundit Stephen Warnock, and the former Liverpool and Leeds United defender certainly thinks the former.